In a recent review of a show in Thunder Bay, Hubert O'Hearn of The Chronicle Journal wrote "Katherine Wheatley gave an absolutely transcendent concert. She is able to take minor observations in life and find their soul. On stage...she exudes sheer kindness and love. Blessedly, refreshingly, Katherine Wheatley is a truly Canadian original". 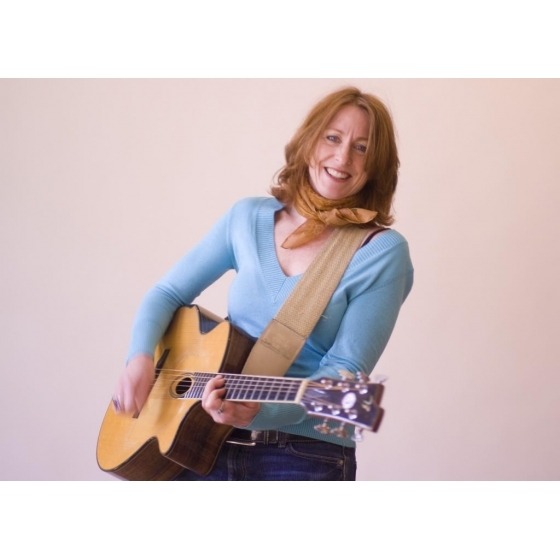 With offhand wit, vibrant lyrics and an infectious passion for performing, Katherine has been captivating audiences everywhere she performs. According to the Ottawa Citizen "This is a performer to keep you on the edge of your seat."